To celebrate Titleist being the #1 Ball At The 99th PGA Championship we have some great Titleist gear to giveaway. We will select three winners at the close of play on Sunday night to win the prizes. 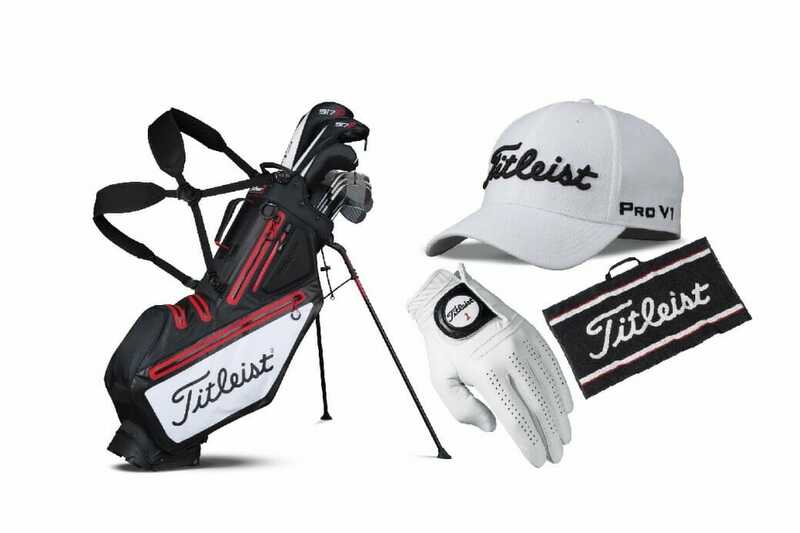 You must have liked/followed Titleist on either facebook OR twitter to win.